A couple dances to the music at the Red Ants Pants Music Festival in White Sulphur Springs, Montana. 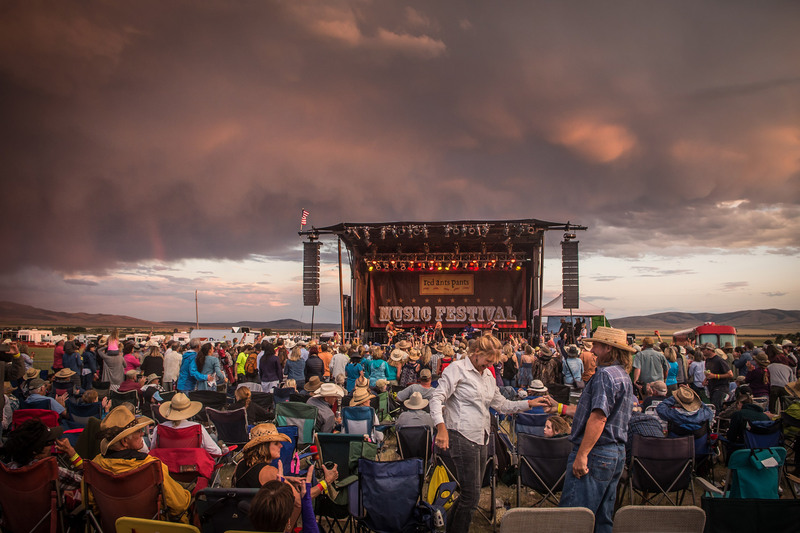 The Red Ants Pants Music Festival is held each year in a hayfield near White Sulphur Springs Montana. Erik Petersen Photography, Montana Photographer, Livingston Montana Photographer.